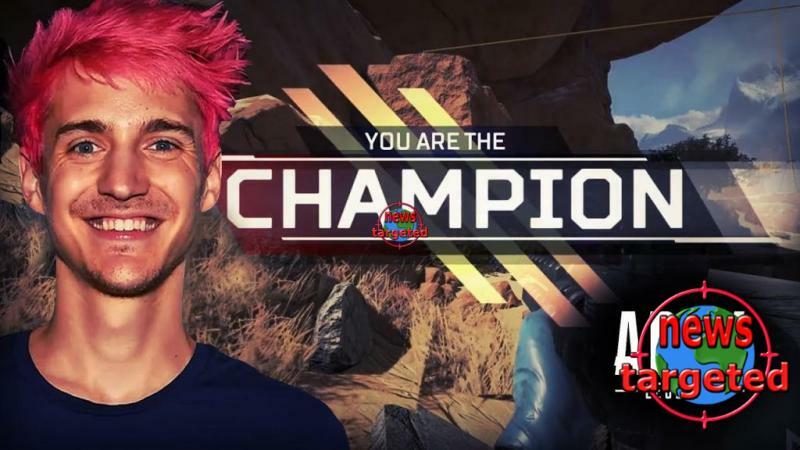 Tyler Blevins, better known as the Ninja in the gaming world, was one of the profiled streams paid by EA to play Apex Legends during launch. According to Reuters, there was no small amount of money Ninja got to stream the battle royale game for a few hours. An anonymous source news agency has been in contact with claiming that he received $ 1 million from EA - which is about $ 8.5 million to promote the game. Ninja first posted a Twitter message about the game on February 4, before he later poured the game to his 13 million followers on Twitch. Making big money on gaming is nothing new for the 27-year-old. Last year, he will receive nearly $ 10 million by playing Fortnite. The money comes from several platforms, both Twitch, YouTube and sponsorship agreements. EA also paid several other famous gamers to stream Apex Legends the first day, including Shroud and Myth. How much they got paid is not known. The company admits that they did everything they could to get Apex on everyone's lips the same day the game was announced and launched. - We really wanted to create a day where you - if you care about games - could not escape from Apex. We wanted it to feel like something special and something that was happening all over the world that day, says EA's producer, Drew McCoy, in a statement.